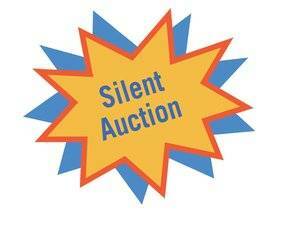 SILENT AUCTION TIME IS JUST AHEAD! So, it’s time to start rounding up items to bring to the ‘con and place on the tables for others to view and place their bids. This event draws a lot of excitement and is a great way to raise funds for ALDA.